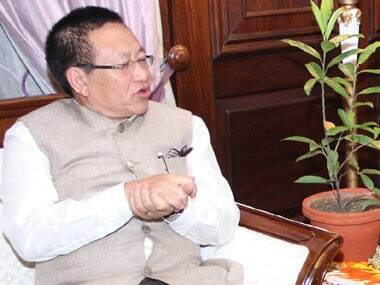 The Liezietsu government in Nagaland, facing uncertainty after former chief minister TR Zeliang staked claim to form a new government, on Monday voiced confidence that the political crisis would blow over soon. 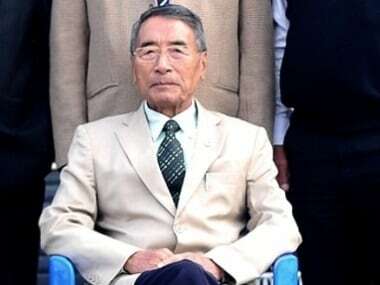 The Nagaland chief minister Shurhozelie Liezietsu sacked 10 of his parliamentary secretaries following a demand for his removal as crises within the ruling NPF deepens. 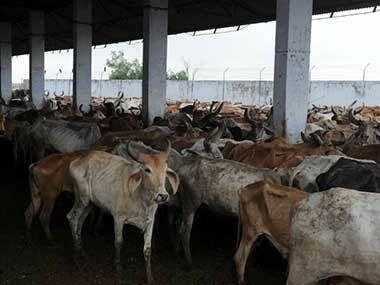 Mission North East: Will BJP formula of favouring dissidents repeat Assam magic in Nagaland? 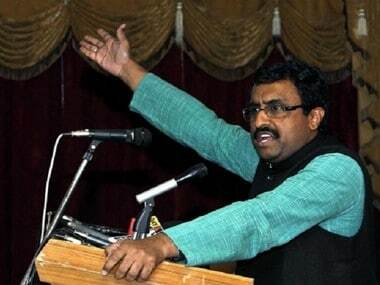 Is the BJP going to apply its successful Assam formula to Nagaland? 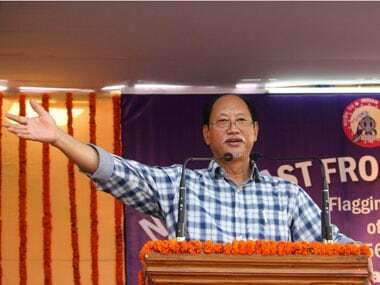 That's the question that is on everyone's mind after a few veterans of Nagaland politics launched a new political party on Wednesday ahead of the next year's Assembly elections. 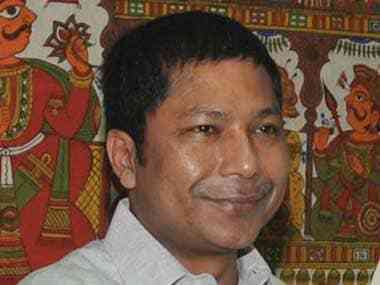 Apart from the base that the RSS has developed in Meghalaya and Tripura, which in turn is likely to help the BJP in its political ambitions, the state of the two organisations in Nagaland and Mizoram need immense nurturing. 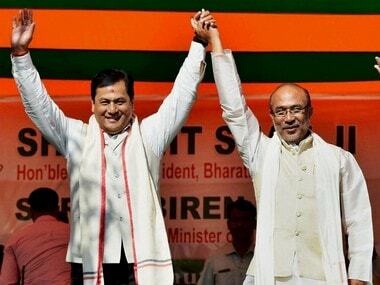 Manipur's new Chief Minister N Biren Singh, heading the state's first Bharatiya Janata Party-led government, on Monday won the floor test in the assembly by voice vote.